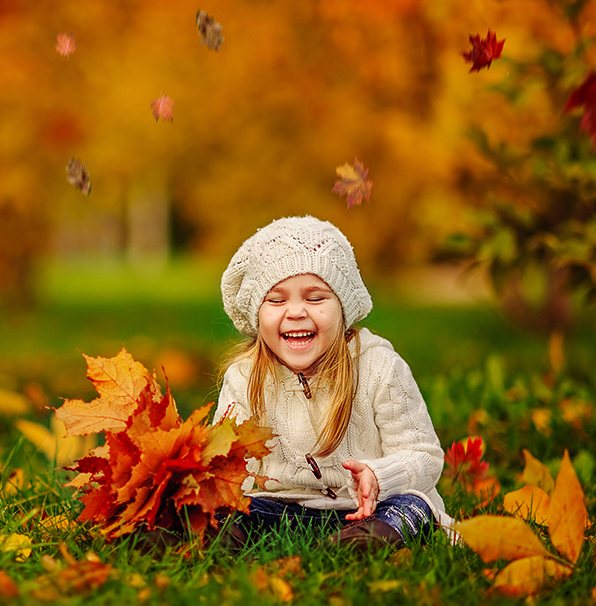 Would you like to get a fall shot with gold leaves beautifully falling on the ground? 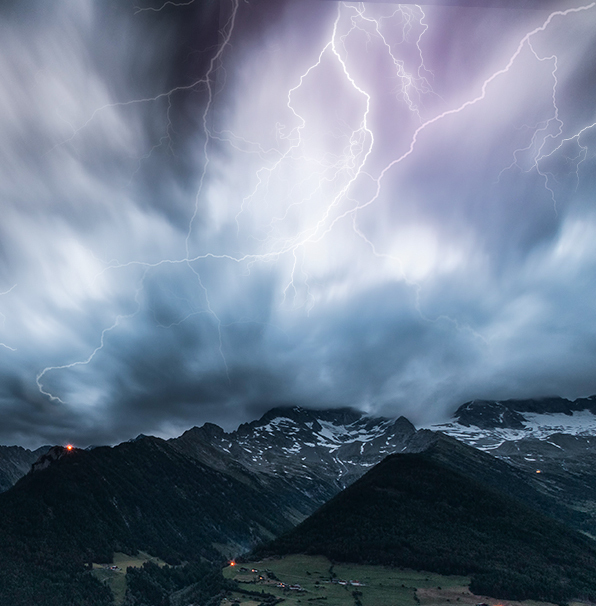 Do you want to create a realistic perfect picture, but you fail to achieve this effect during shooting? Don't worry, FixThePhoto has found a way to help you. It is a collection of free falling leaves overlay for Photoshop that comes useful for you right now. You should know that with the help of these free Photoshop overlays leaves you easily manage to obtain a desirable effect without spending much time. The only thing you must do is to download our free leaves overlays for Photoshop, then to choose a photo necessary for retouching and, finally, apply to favourite free fall leaves Photoshop overlay. 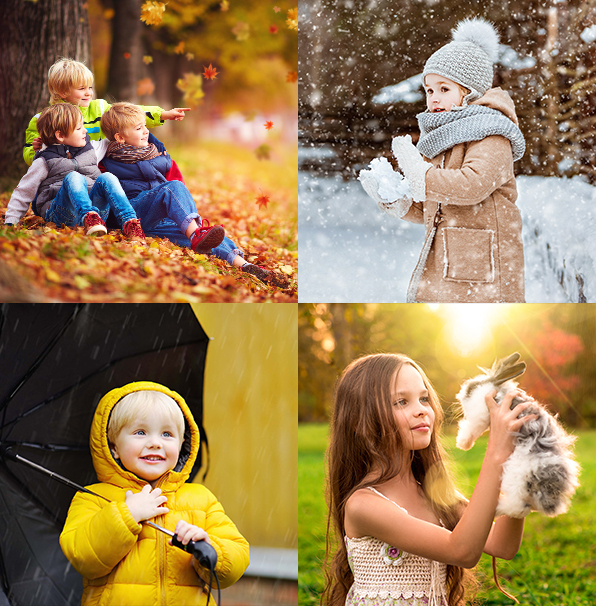 We guarantee that this bundle will exactly suitable either for portraits or landscape pictures made in fall. Don't hesitate, try it. 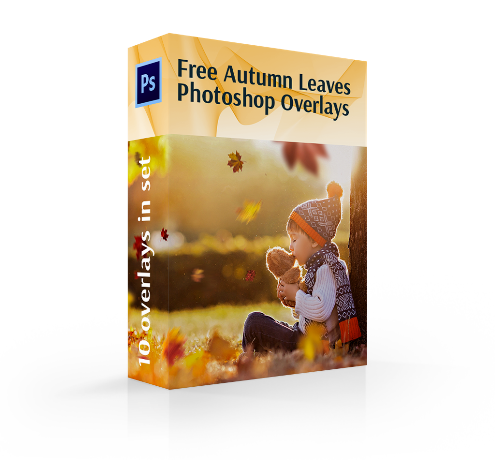 Here is a whole list of the 10 best free falling leaves overlay Photoshop that you will see after you download it. They are waiting for their users. 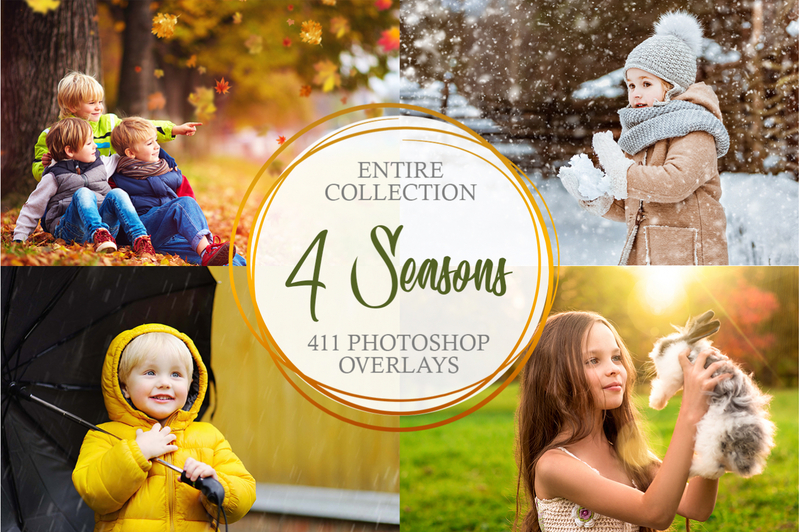 This collection will pleasantly surprise you immediately after you install it on your PC or other electronic devices because, unfortunately, the fall weather does not always play into our hands. Catching leaves falling is challenging, because you can blur the picture with them and spoil it. For that reason, we need to apply to the following quirks. PS Overlay #1 "Leaf Fall"
PS Overlay #2 "Golden Season"
PS Overlay #4 "Amber Tint"
PS Overlay #5 "Colorful Bouquet"
PS Overlay #6 "Yellow Tint"
PS Overlay #7 "Orange Tint"
PS Overlay #9 "Vivid Colors"
Each photographer can confirm the idea that autumn is a perfect time to take colorful photos in leaves: red, yellow, orange, brown, and light green. In the fall you're able to engage your models in a portrait shooting or other themed series of photography. All fall attributes shouldn't be out of focus of your camera.While photographing your clients or friends, pay attention to the nature atmosphere around you: gnarled trees, fallen leaves, grassy paths and others. If you want a light wind that makes leaves fall, catch this moment immediately. It is really nice. But don’t get upset if you don't meet up with winds. In these cases falling leaves overlay for Photoshop free come in handy while you are retouching your photos. As a photographer, you should remember that it is more important to focus on lighting, poses and the model, than to wait for a wind that eventually shakes a leaf from a tree. 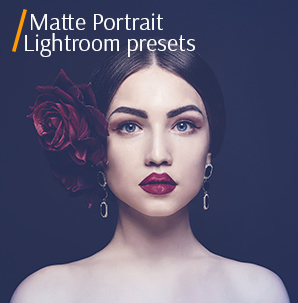 You can do it in the photo retouching stage choosing any falling leaves overlay Photoshop free from this bundle for you images to enhance them. Just drag and drop an appropriate overlay. Fall Leaves Overlay #1 "Leaf Fall"
This overlay #1 was taken from "Autumn Leaves"
The given leaves overlay Photoshop free is able to depict red leaves chaotically arranged in your photos. It is very difficult to catch these moments while shooting. Autumn Leaves Overlay Free #2 "Golden Season"
This overlay #2 was taken from "Autumn Leaves"
By means of this free fall leaves overlay for Photoshop, you can add a few small leaves to your images. They naturally fill up the whole composition of a fall photography. This overlay #3 was taken from "Autumn Leaves"
Warm fall colors and magic effects are all in the 3rd falling leaves Photoshop overlay free. All that you need, if you want to introduce the beauty of the fall season in your landscape or portrait photos. Free Falling Leaves Overlay #4 "Amber Tint"
Suitable for shots made out: in the parks, woods, etc. This overlay #4 was taken from "Autumn Leaves"
Using this leaves overlay Photoshop free, you manage to create a picture with large leaves of all colors of early fall: light green, yellow, red, orange. Autumn Leaves Overlay #5 "Colorful Bouquet"
It's better to be used for the photos taken in the natural lighting. Apply this overlay when you are going to take the photos of people framed by branches that must be slightly blurred. This overlay #5 was taken from "Autumn Leaves"
The present falling leaves Photoshop overlay free covers your photography with red leaves equally spaced throughout the photo. 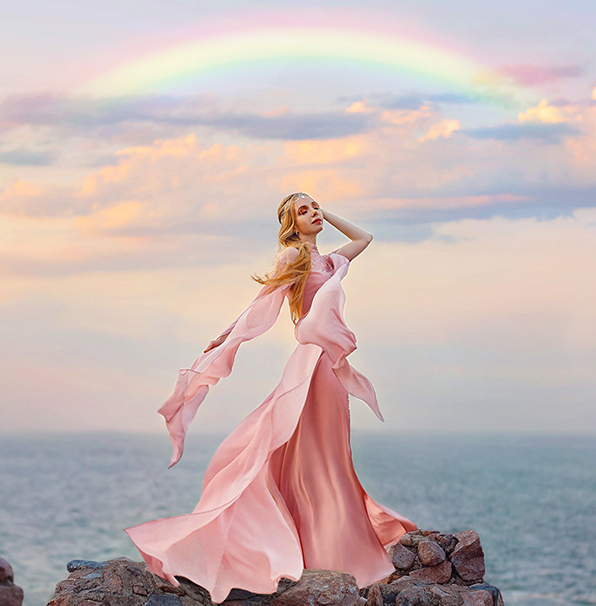 With this overlay your photography will look brighter and more colorful than without it. Leaves Overlay Photoshop #6 "Yellow Tint"
Be sure that the composition is appropriate for this overlay. Remember that not any composition matches the given falling leaves overlay Photoshop free. This overlay #6 was taken from "Autumn Leaves"
This free falling leaves overlay Photoshop consists of green leaves that can be added to your beautiful pictures’ backdrop. All fall pictures with falling leaves overlay for Photoshop free will look great. Free Leaves Overlay #7 "Orange Tint"
You should check out that your device has a plugin with the help of which you can work on layers. Perfect for fall pictures with family members or for portraits or couples. This overlay #7 was taken from "Autumn Leaves"
Green leaves falling in a random way make your photos look natural and realistic, emphasize the brilliant atmosphere of autumn. Falling Leaves Overlay Ps #8 "Vibrant"
A good choice taken by designers aimed at giving a super effect for their fall photography. Suitable for kids and family photos. This overlay #8 was taken from "Autumn Leaves"
A small amount of green leaves of this free fall leaves Photoshop overlay is added to help you create a great picture of mellow autumn. Falling Leaves Overlay #9 "Vivid Colors"
Add to different creative projects, for example, wedding or birthday invitations. This overlay #9 was taken from "Autumn Leaves"
The fall mood is created due to large shinning leaves. 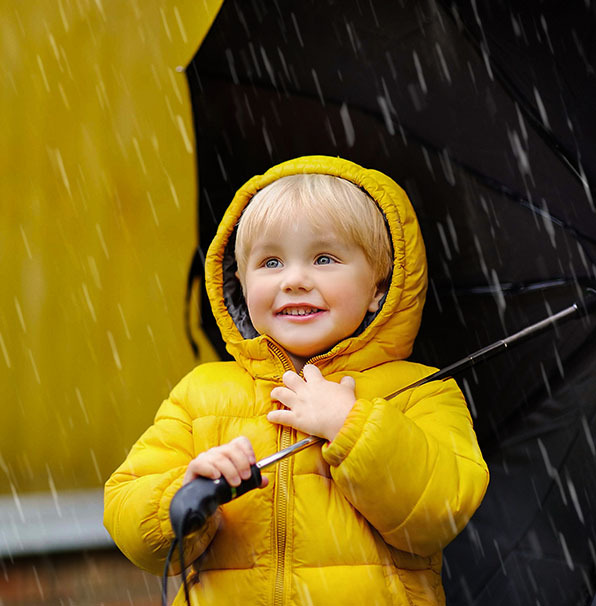 It allows you make your photos complete and full of details necessary for autumn. Free Fall Leaves Overlay #10 "Blustery"
A good idea to make your portraits or wedding images more creative. It can be used in photography taken in the park or the place where many trees. This overlay #10 was taken from "Autumn Leaves"
The given free falling leaves overlay for Photoshop will add a flurry of leaves to each photo. You have a great chance to speed up the photo retouching process with the help of our package of free leaves overlays for Photoshop. 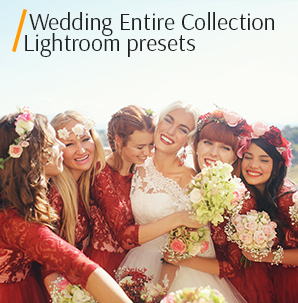 They help you create the scenic beauty of fall in your images. 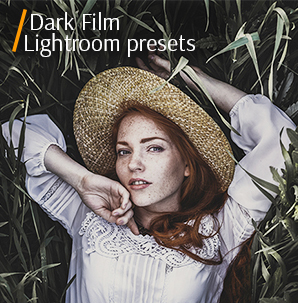 Don't lose this chance, dreamy and seasonal atmosphere on your photos is guaranteed by FixThePhoto.